Jo Malone Red Roses Travel Candle. Review and Photos. Love It! There are people who hate rose scent and those who love it. And I actually love roses and rose scent! My favourite has to be Jo Malone Red Roses. It reminds me of my childhood and the rose jam my Mum used to make. I absolutely adore (it was love from the first sniff actually) my Red Roses cologne so I was very happy to receive the Jo Malone Red Roses Travel Candle (£22 for 60G) which is the newest addition to their Red Roses range. Although it looks really small, the burning time is up to 18 hours which is amazing. 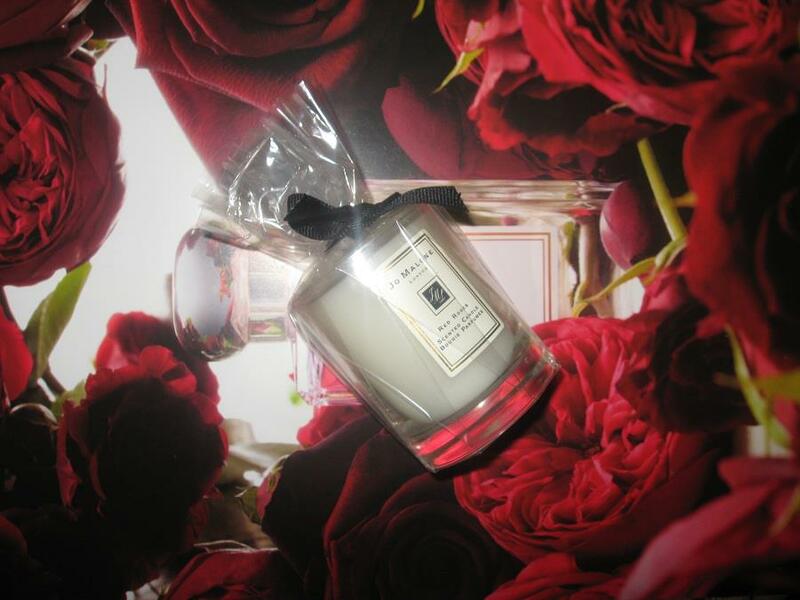 Jo Malone describe their Red Roses scent as ‘Voluptuous, Romantic, Clear’. Guerlain’s Autumn 2015 makeup collection, Bloom of Roses, looks more like Spring collection to me with neutral and subtle, rose inspired beauty products. But, maybe it’s a good thing to be unlike other brands, colour wise. And is actually my personal favourite along with Chanel. KissKiss Roselips ( £23) a rich tinted lip balm enriched with rose oil, available in six shades: Chic Pink R372 A powder pink beige,Peach Party R346 A vibrant sunny orange,Wonder Violette R374 A chic violet, Pink Me Up R373 A very fresh pink and, Crazy Bouquet R329 A delicious red and Morning Rose R371 A colourless balm boosted by an active ingredient that interacts with the natural pH levels of the lips to give them a slight tint (shown). Nailift La Base (£19) which is like a nail perfector. 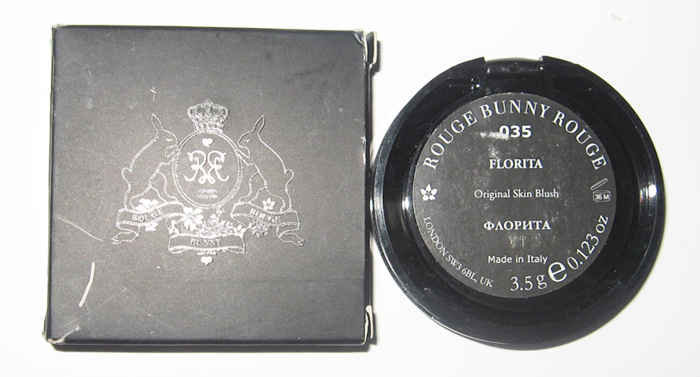 Rose Aux Joues blush (£33.50) with ‘Pink Booster’ pigments. It is a re-designed blush and is available in 1. Morning Rose: a very fresh pink (shown)/ 2. Chic Pink: a soft brick with fine golden pearl sparkles / 3. Peach Party: a tender coral / 4. Crazy Bouquet: a sunny bright red / 5. Wonder Violette: a powdery plum / 6. Pink Me Up: a punchy pink. Today I want to tell you about yet another gorgeous product by Rouge Bunny Rouge. This time it’s the powder blush which is called For The Love Of Roses. I have a shade which is called Florita, a beautiful matte raspberry red. This is how the back of the blush looks like. This is how the shade looks like in the pan and, let me tell you, I love it! Domenico Dolce and Stefano Gabbana proudly celebrate the first year anniversary of Dolce & Gabbana The Make Up with The Roses Lipstick Collection. The Roses Lipstick Collection, is a salute to the iconic glamour of the 1950s-its underlying eroticism, its smoldering sensuality – The Roses Lipstick Collection embodies the utmost in seduction. Lips, the ultimate symbol of feminine allure, are enhanced and emboldened as the key to a woman’s duality-her simplicity and complexity, her strength and vulnerability. Each and every lipstick shares an intoxicating velvety smooth fragrance redolent of the wild rose gardens of Sicily, innate to the designers’ deepest roots. Inspired by these classic and beloved rose gardens, the designers have further transformed the ‘100 petals’ scent to live as a modern formulation that evokes a euphoric sensory experience. 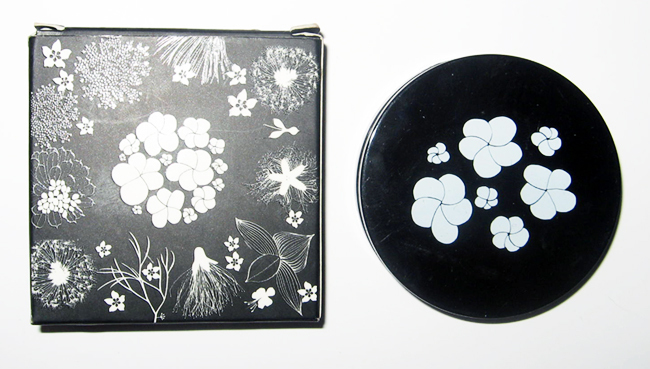 Adding further nostalgia, when the lipstick case is shut, a special clicking sound adds a hint of intrigue. All of my close friends and family, and long time readers know my obsession with rose scented products. My absolutely favourite are Jo Malone Red Roses and Lush Rose Jam as seen here. Here are my latest discoveries, with two of them being candles. Please bare with me as I am trying to describe the scents in more ways than just “I love it so much” . After all, I am no Tania Sanchez or Luca Turin. 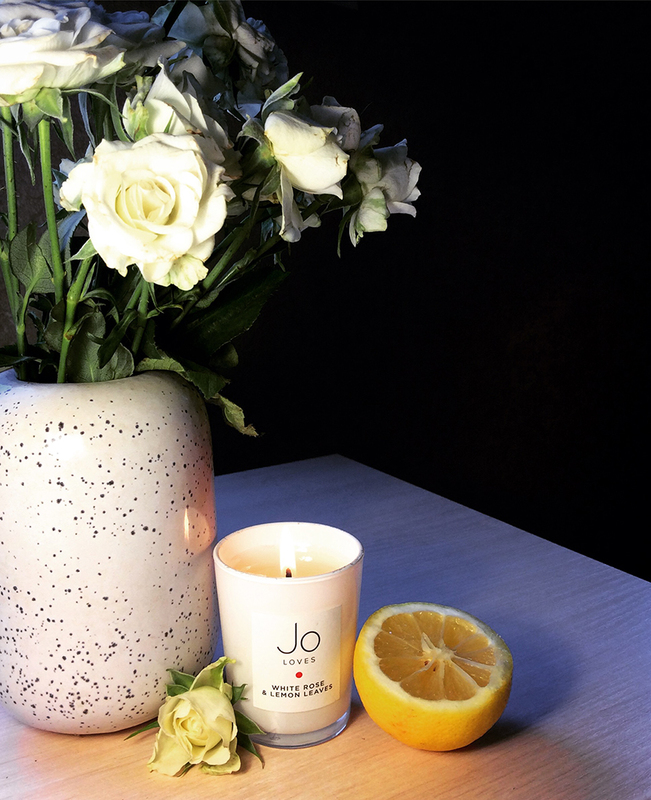 Jo Loves White Rose & Lemon Leaves ( £55 from Cult Beauty) as seen on my Insta. Jo Loves kindly sent me 2 ml samples of their fragrances when they’ve just launched, and, as you would expect, they are divine.